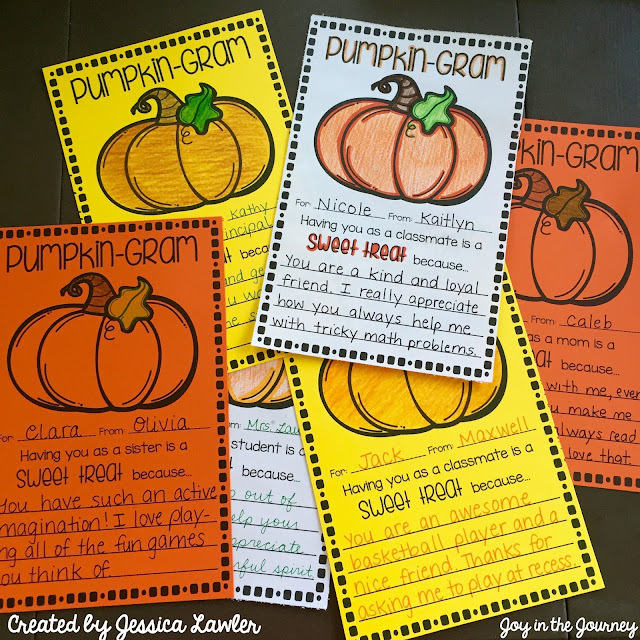 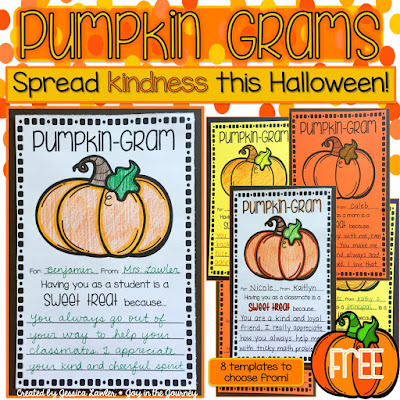 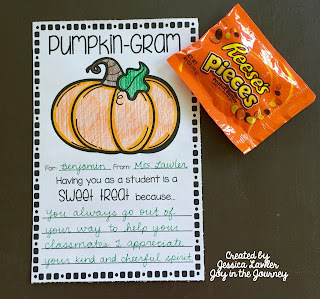 These FREE “Pumpkin Grams” are a fun way to spread kindness this Halloween season! 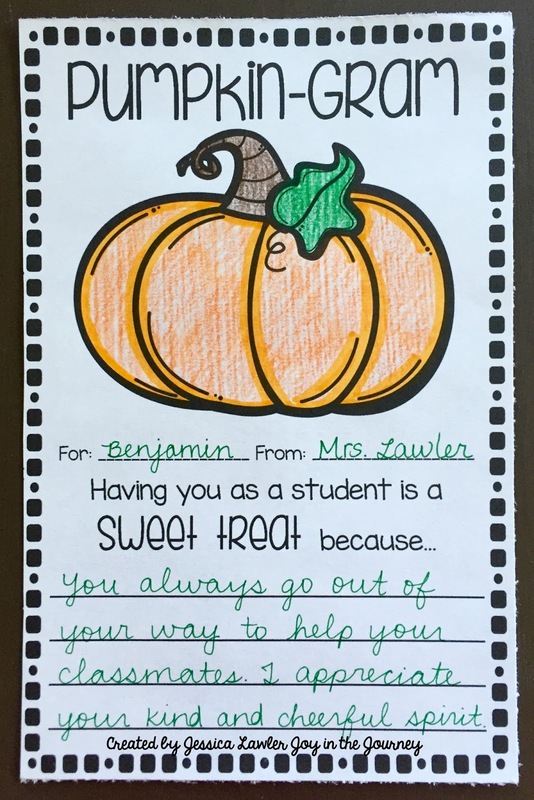 These note cards will brighten anyone’s day – and with so many templates to choose from, you will be able to spread cheer everywhere! 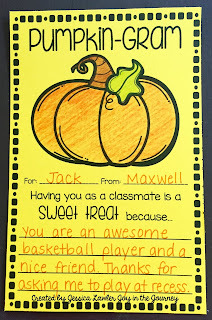 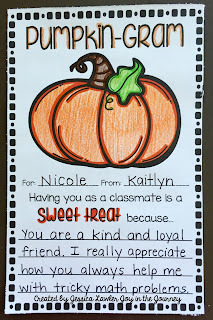 In my classroom I had the students draw the name of a classmate and fill out a Pumpkin Gram to give them on Halloween. 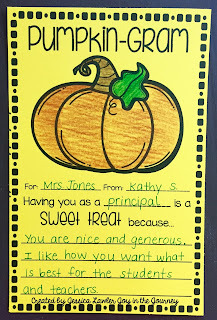 It was a special way to make each student feel appreciated and valued. 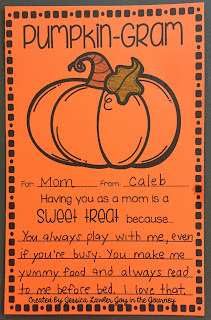 I also had them fill one out to bring home – for either a parent or a sibling. 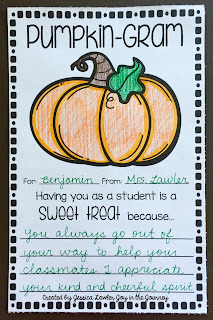 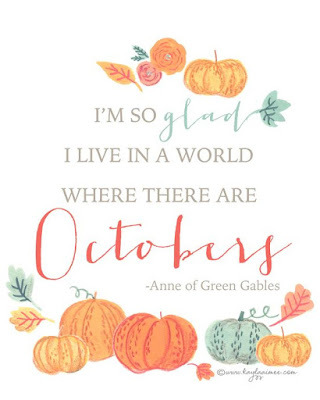 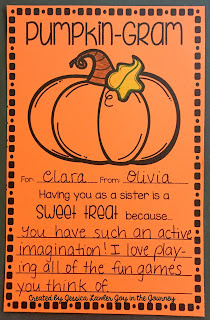 With all the excitement of receiving candy on Halloween, it helped spur a discussion of how the people in our lives are important - they truly are a "sweet treat!" 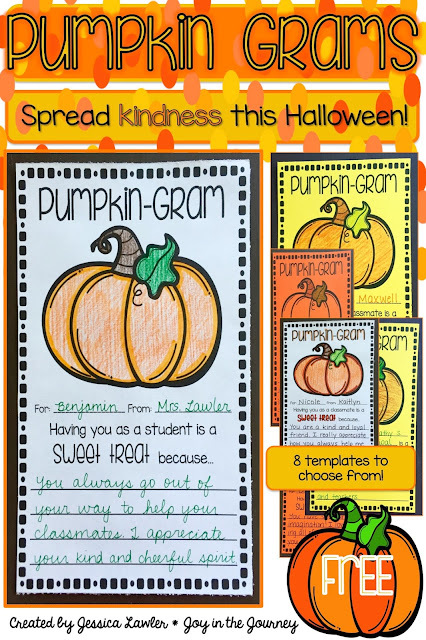 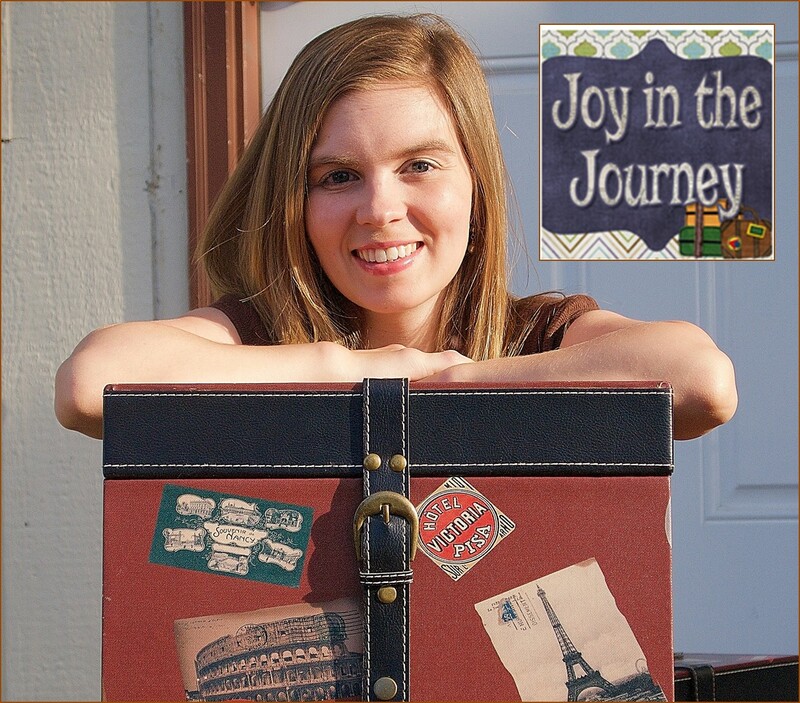 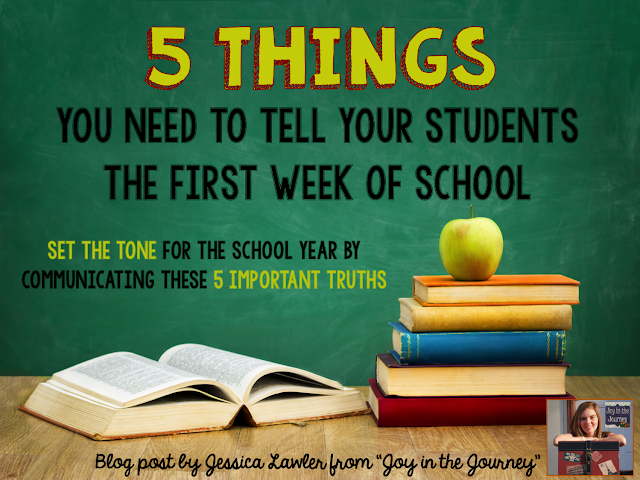 While this resource is not editable, there is a blank template for you to customize! 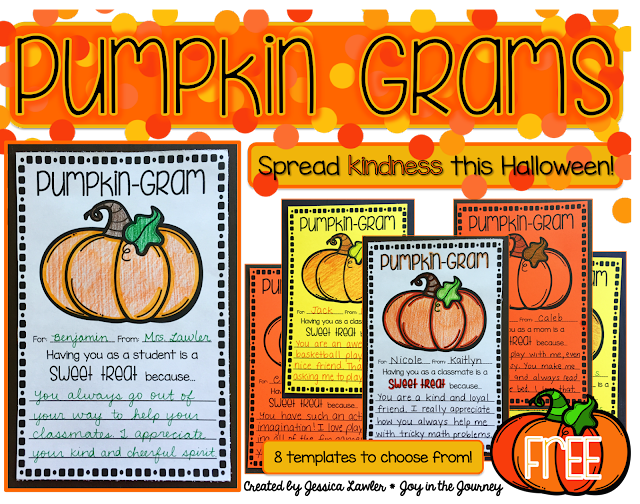 Click here to download your FREE Pumpkin Grams! 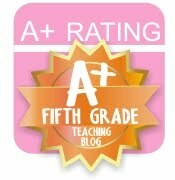 If you do download the template, please leave feedback! 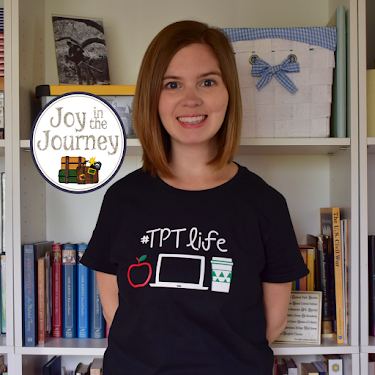 Not ready to download and print?